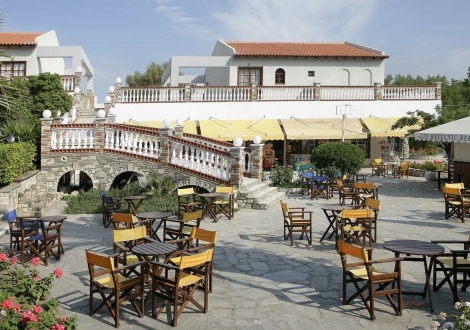 Почивка в Macedonian Sun Hotel, Халкидики - Касандра, на цена от 40.80 лв. 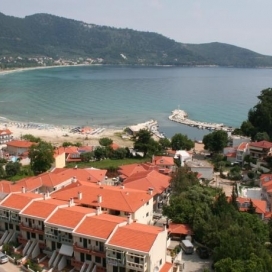 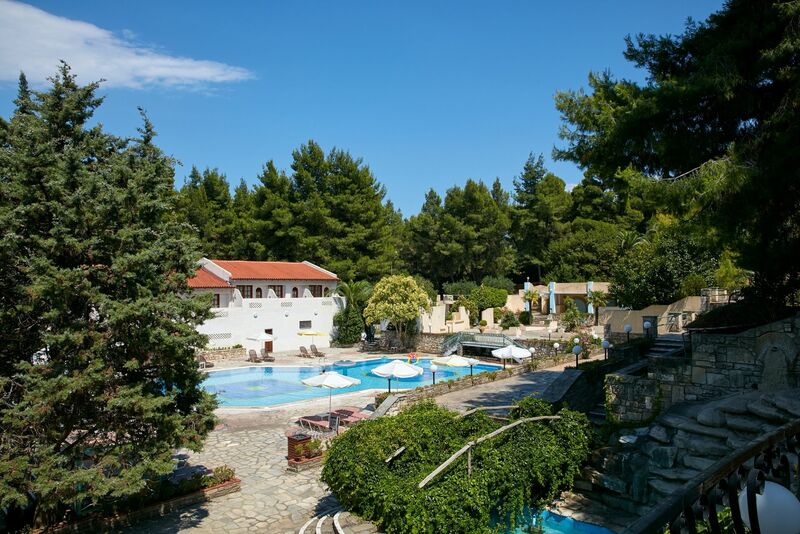 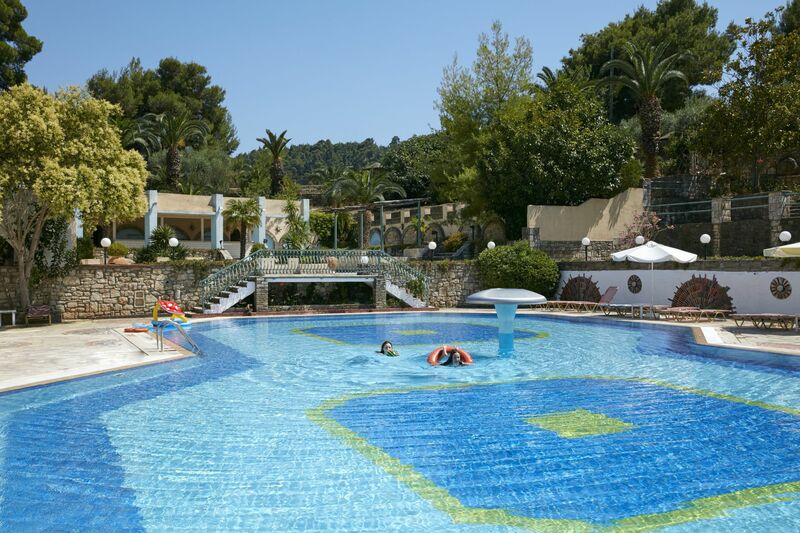 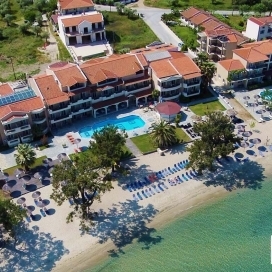 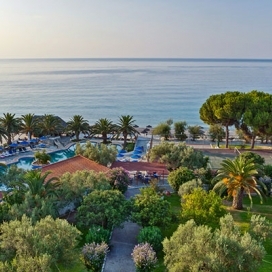 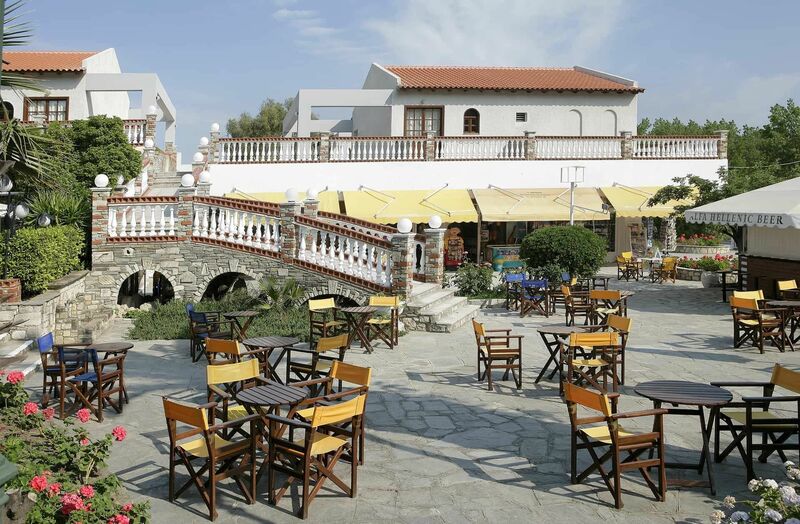 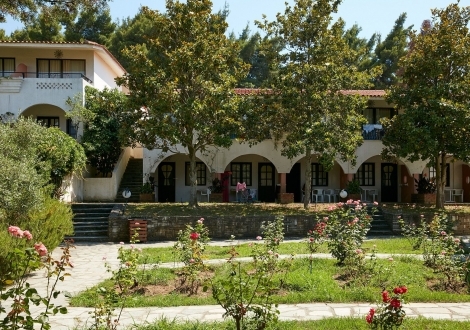 The Macedonian Sun hotel, renovated in 2010, is situated at about 300 m away from the attractive gardens and the sandy beach of Pallini Beach hotel. 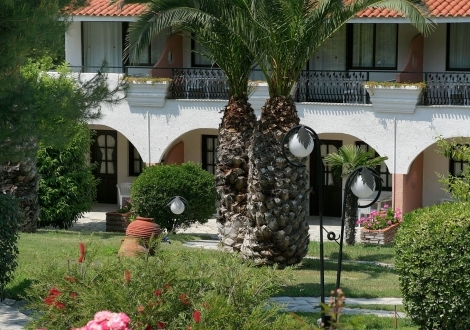 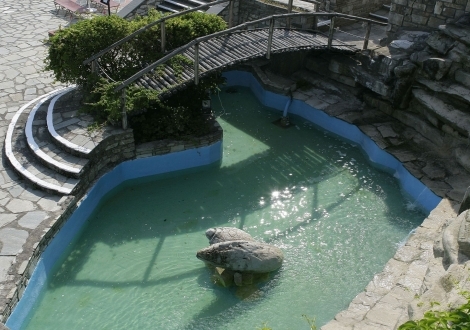 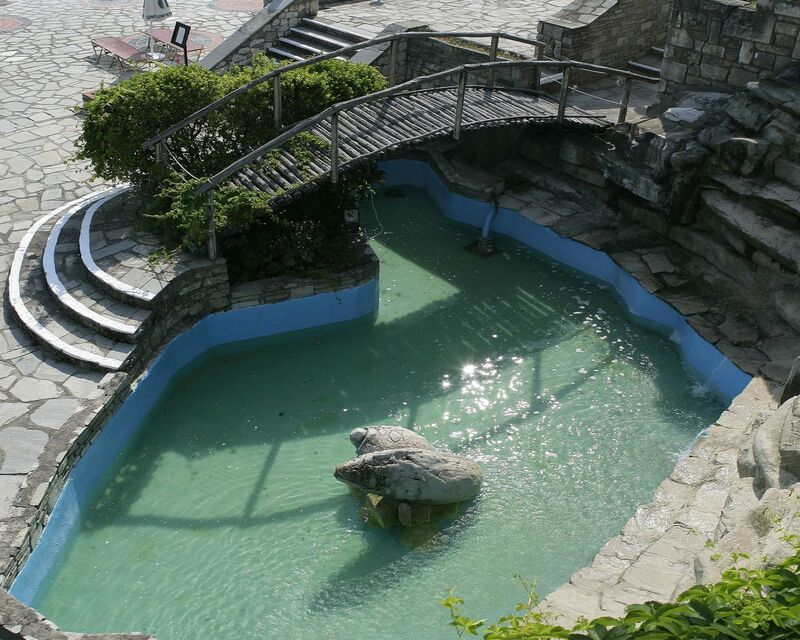 The hotel is built on a hill and offers a beautiful view to the sea. 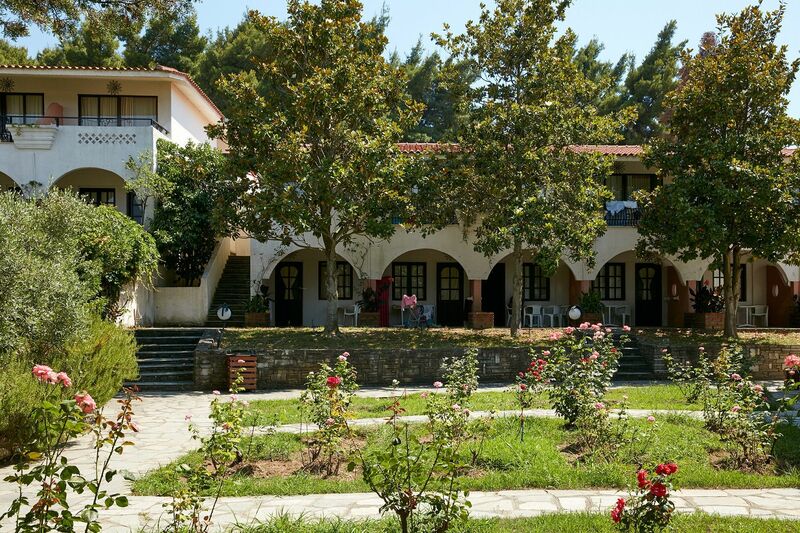 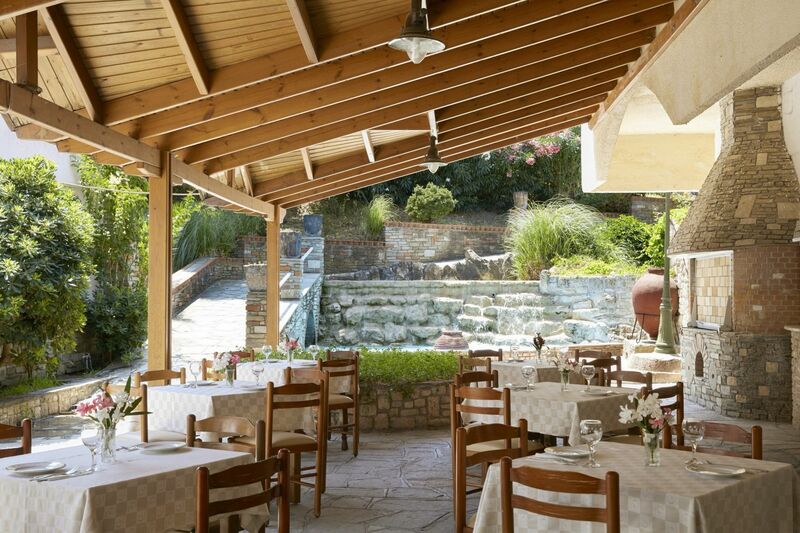 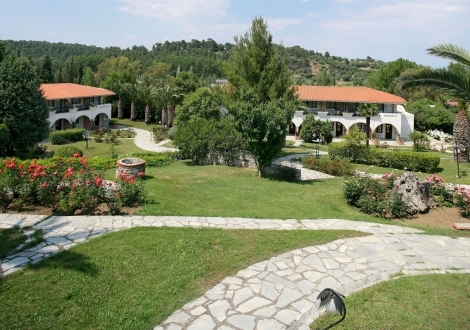 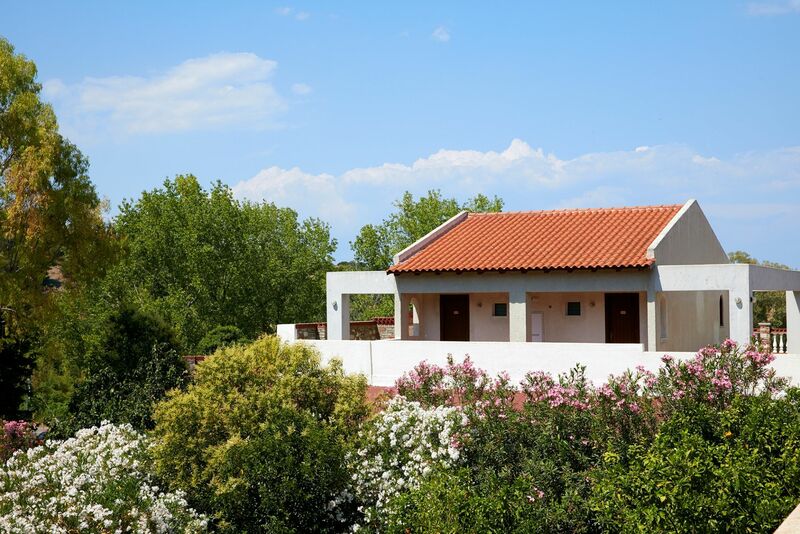 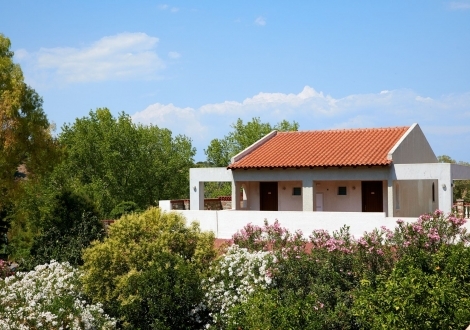 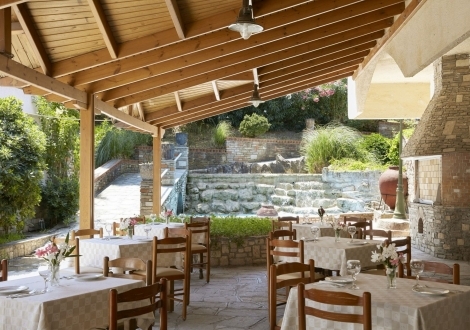 It is 1,5 km away from the lively village of Kallithea, that can be reached by twenty to thirty minutes walk. 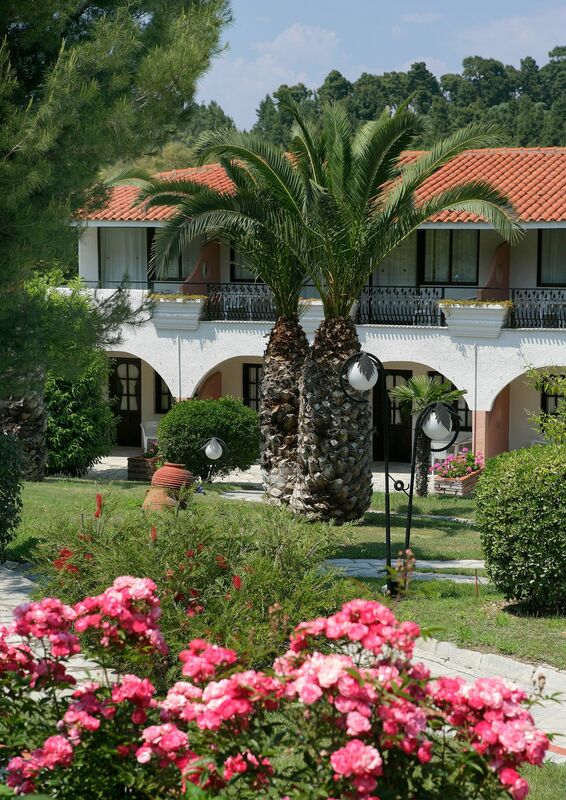 The hotel consists of eight two-floored buildings with 147 rooms. 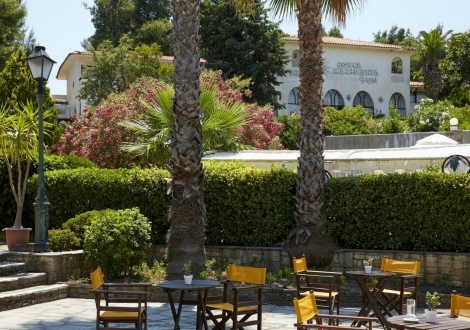 The hotel has reception, lobby with TV room, swimming pool, open air bars, cafeteria, pizzeria, souvenir shop and a supermarket. 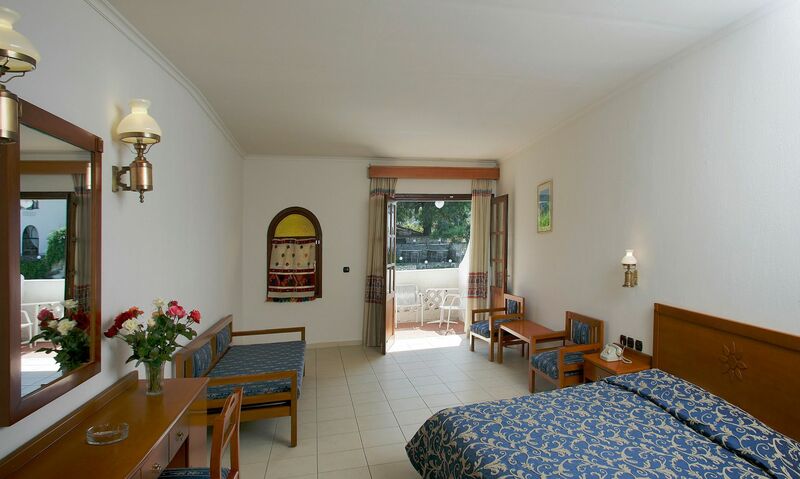 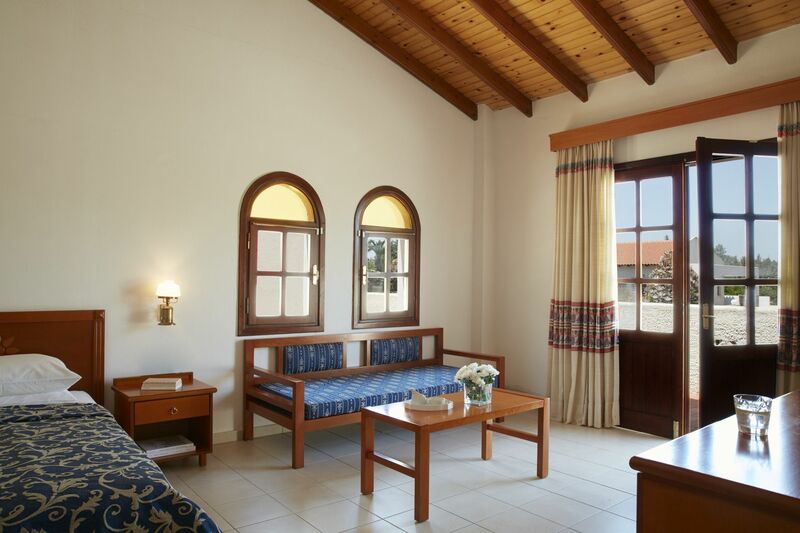 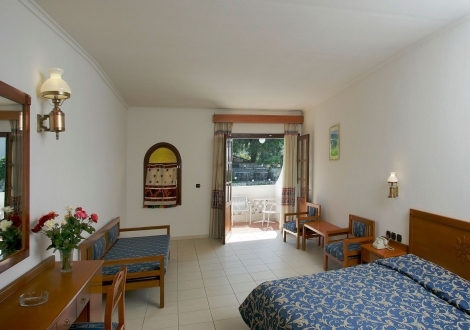 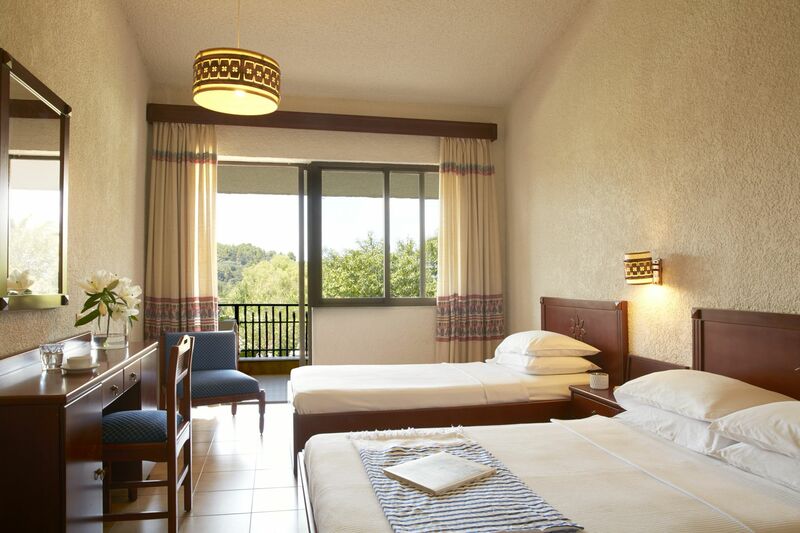 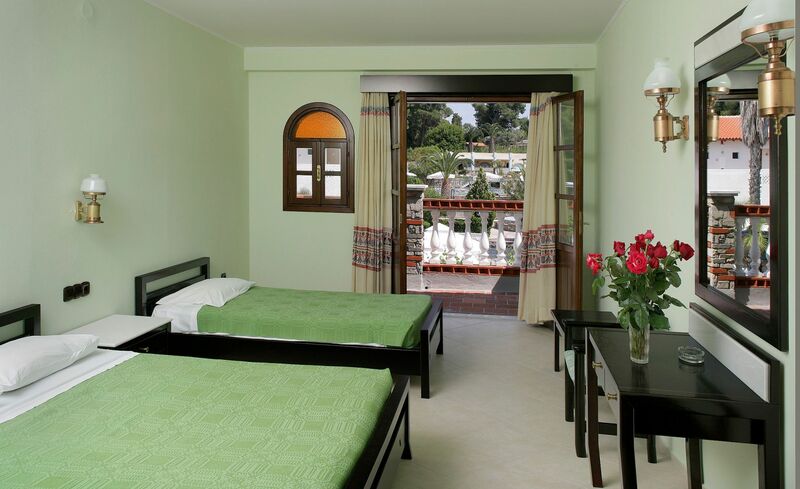 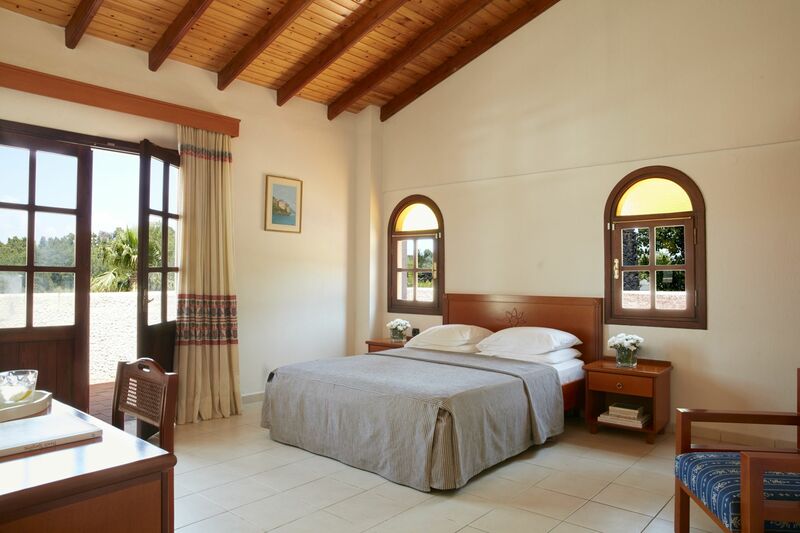 All rooms are equipped with balcony or terrace, air conditioning, direct dial telephone. 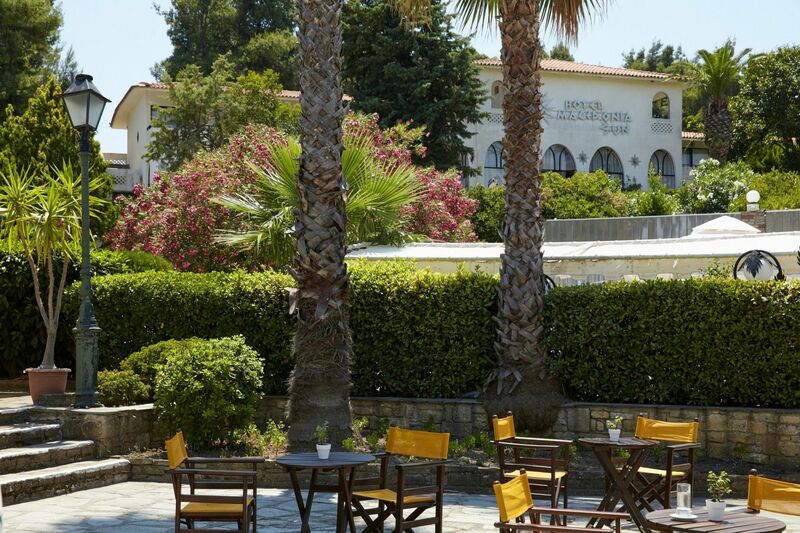 The hotel accepts credit cards: Visa, Mastercard, Amex.